Power 89.1: Have a powerful weekend! At the core of Power 89.1 FM, is our sincere passion and commitment to impact lives through uplifting and “whole” some entertainment, positive programming and inspirationally charged content through a number of diverse media formats from news talk to faith-based programming. 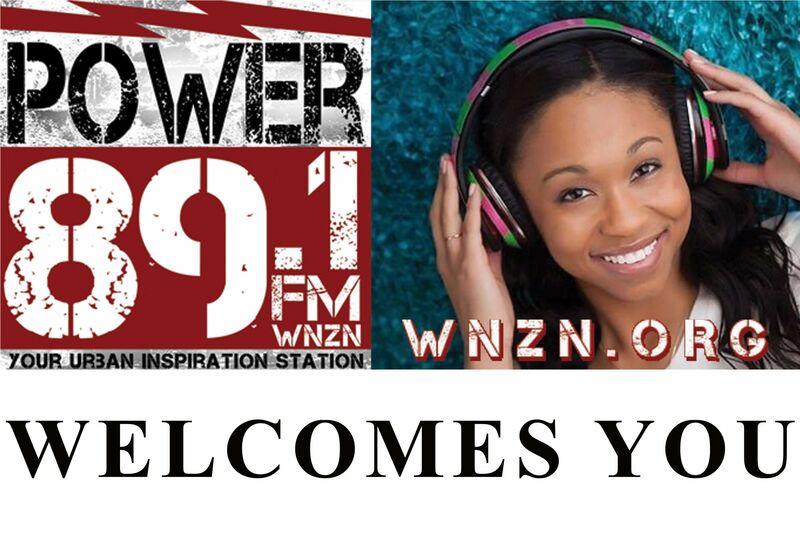 Power 89.1’s mission is to provide family friendly information, encouragement, companionship, and entertainment through Christian programming. 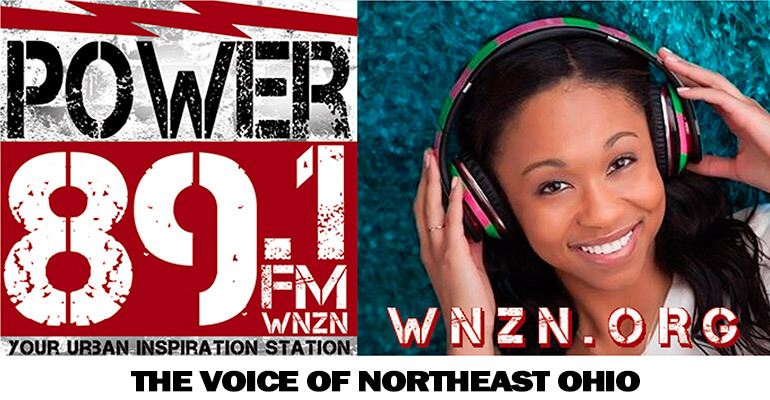 Power 89.1 will creatively blend classic and contemporary gospel music in such a way that the entire family will enjoy listening. WNZN is committed to a high quality of workmanship and strive diligently to operate with fiscal responsibility, demonstrating principles of Biblical stewardship…all while creating solutions for successful lives life and promoting a healthy community. 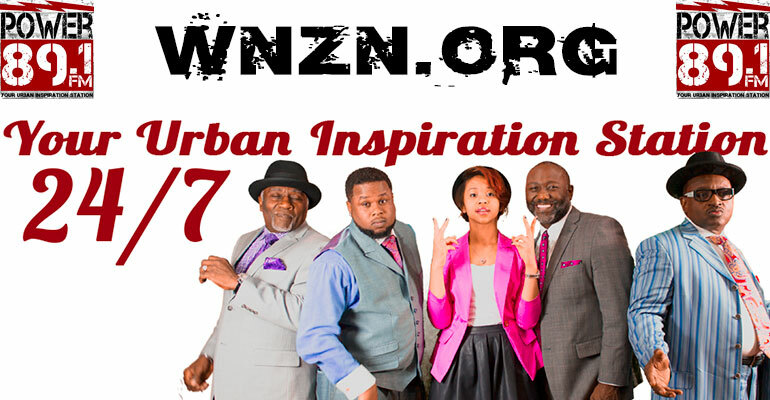 We are your Urban Source for inspiration and information 24 hours a day.